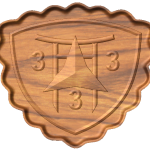 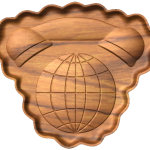 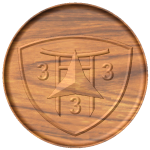 Navy Logo, Navy Aviation Supply Corps Badge, and 3rd Fleet Logo are all now available. 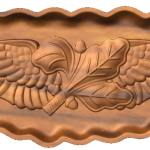 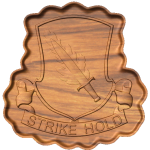 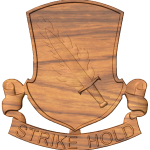 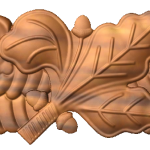 504th Parachute Infantry Regiment Crest is now available. 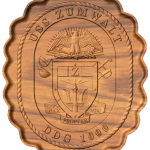 USS Zumwalt crest is now available. 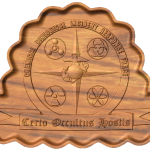 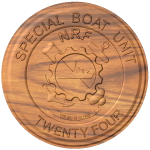 Naval Special Warfare SBS 2 SBU 24 Crest is now available. 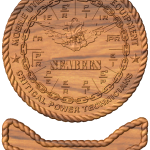 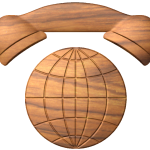 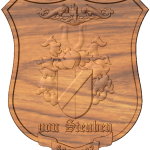 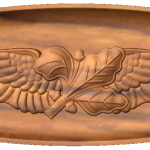 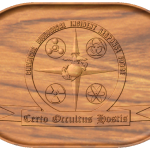 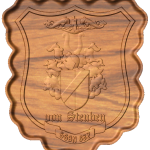 USS Von Steuben (SSBN 632) Crest is now available. 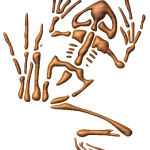 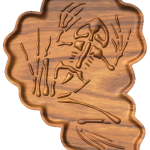 US Navy Seal Bone Frog emblem is now available on the Other Available Models page. 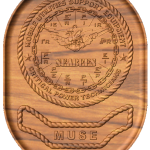 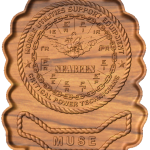 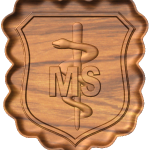 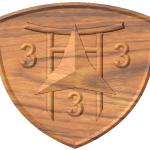 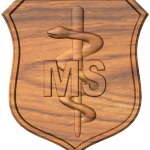 3rd Bn 3rd Marines Crest, USAF Medical Service Badge, and SeaBee Muse Crest are now available. 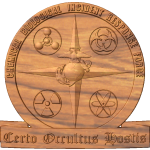 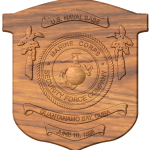 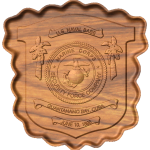 Marine Corps Detachment Guantanamo Bay Crest and Chemical Biological Incident Response Force (CBIRF) Crest are now available. 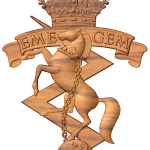 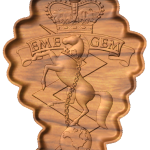 Interior Communications Electrician IC Rate and Royal Canadian Electrical Mechanical Engineers crest are now available. FYI, when I complete the current queue I’ll be finishing up the rest of the current Navy rates. 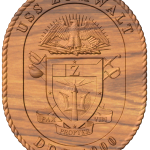 I think I’ve already got most of them, and I also think I have most of the current Navy badges. 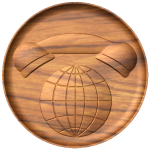 If there’s an obsolete rate you’d like to see added let me know.